A historic day for the citizens of York Region was marked on Jan. 21 as classes begin at the Niagara University modern new site located in the Vaughan Metropolitan Centre (VMC). 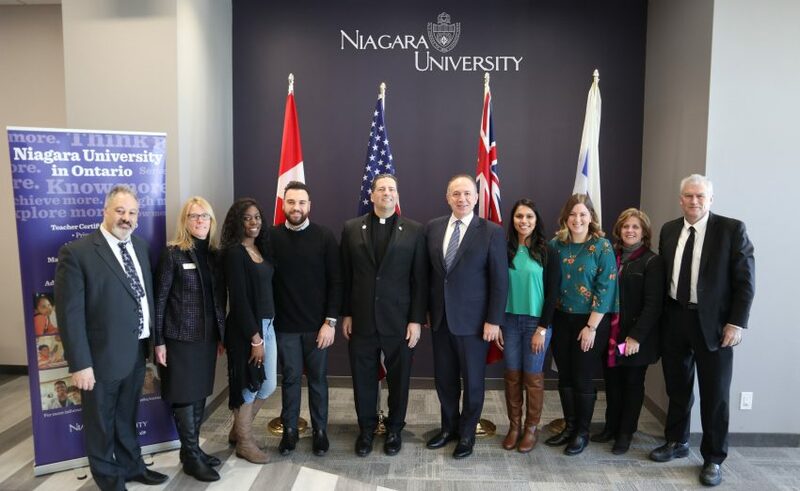 Vaughan Mayor Maurizio Bevilacqua formally welcomed students, professors and members of the administration on the first day of studies at the university’s new location. Founded in 1856, Niagara University, with its main campus located in Lewiston, N.Y., has relocated its bi-national presence with the new site at Vaughan. Bevilacqua helped lead negotiations between the university and community leaders. Located in the Cortel Group’s Expo City complex, the site is in the heart of the city’s emerging downtown core. The 12,000-square-foot addition includes seven classrooms, faculty and administration offices and student lounge areas. Niagara University’s Vaughan site is walking distance from the VMC TTC subway station and further connected by vivaNext bus rapid-transit service. Students studying at Vaughan can enrol in either the bachelor of professional studies in education or the master of science in education programs. The programs are fully accredited by the Ontario College of Teachers (OCT) and prepare aspiring professionals for careers in primary-junior and intermediate-senior teacher positions, among other education-related employment opportunities. Programs at the site operate under the written consent of the provincial training, colleges and universities minister. More than 300 students, in addition to faculty and administrative staff currently in two other locations, will relocate to Vaughan. 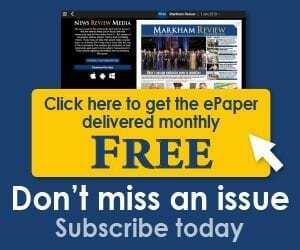 “Niagara University is vested in the creation of the school’s new VMC site,” said Bevilacqua. “The VMC is the largest and most ambitious project in the city’s history and its downtown is a natural place for Niagara University to be located. Building a complete city means having a post-secondary institution in an urban setting, walking distance from homes, businesses and amenities and connected by regionally-integrated transit. The Vaughan Centre PwC Tower, Transit City, The MET and the KPMG Tower are among some of the many other developments shaping Vaughan’s rapidly growing skyline.